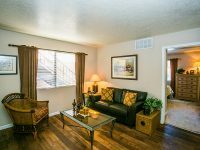 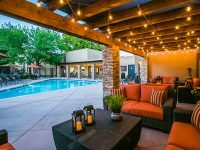 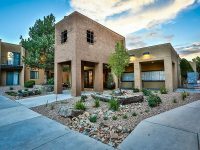 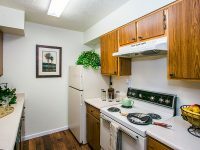 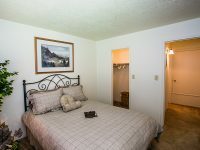 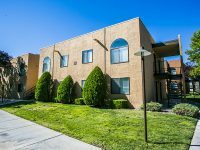 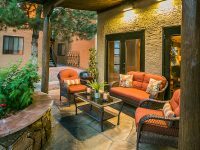 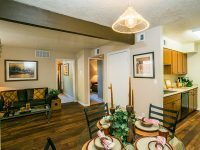 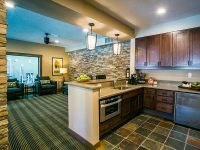 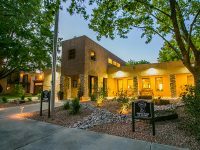 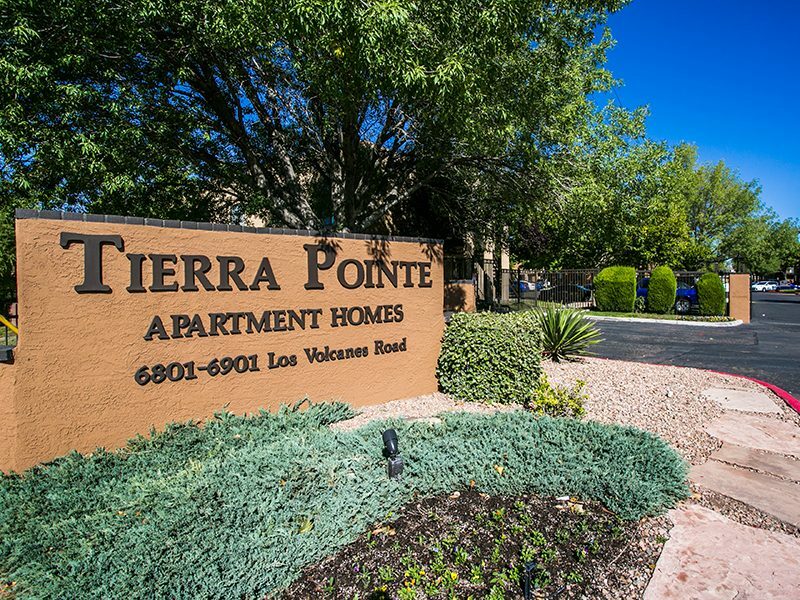 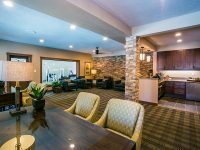 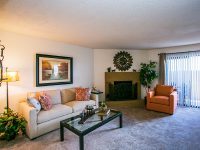 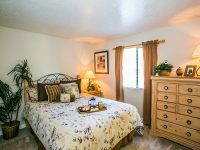 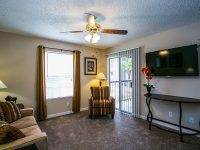 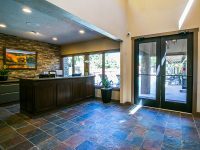 Tierra Pointe Apartments in Albuquerque, NM have what you’ve been looking for- all-inclusive apartment amenities that are designed for your comfort and convenience. 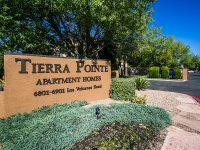 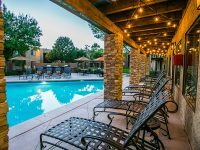 At Tierra Pointe, you’ll love our two outdoor swimming pools, a fully equipped fitness center, beautiful picnic areas with BBQ grills, easy access to restaurants, schools, and shopping, and so much more. 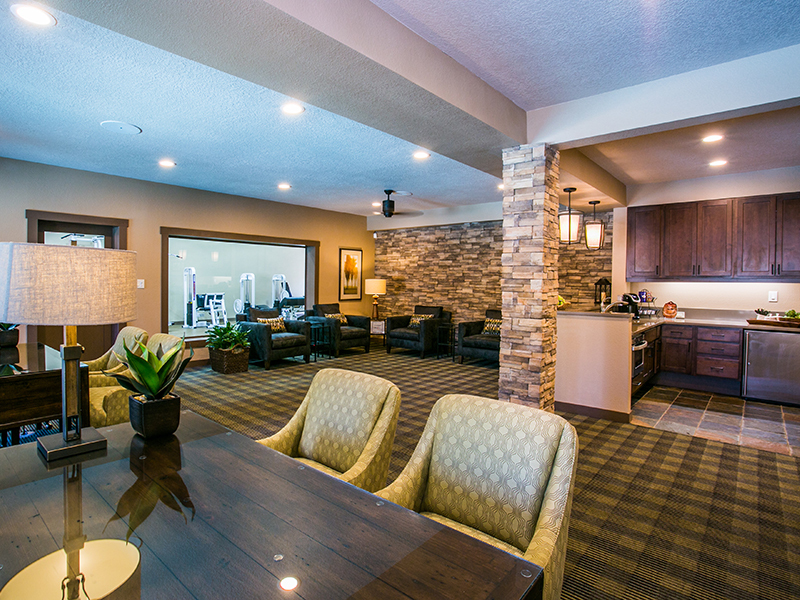 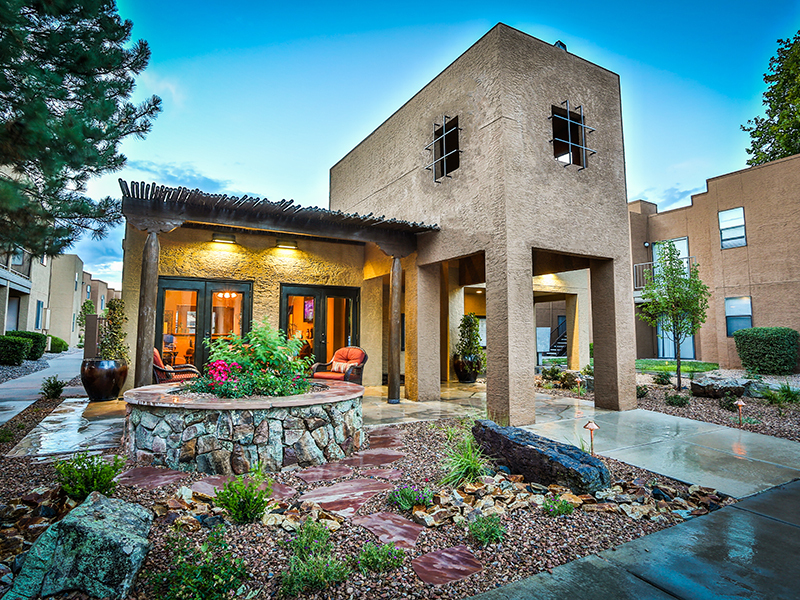 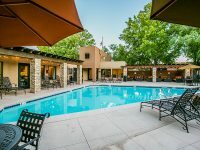 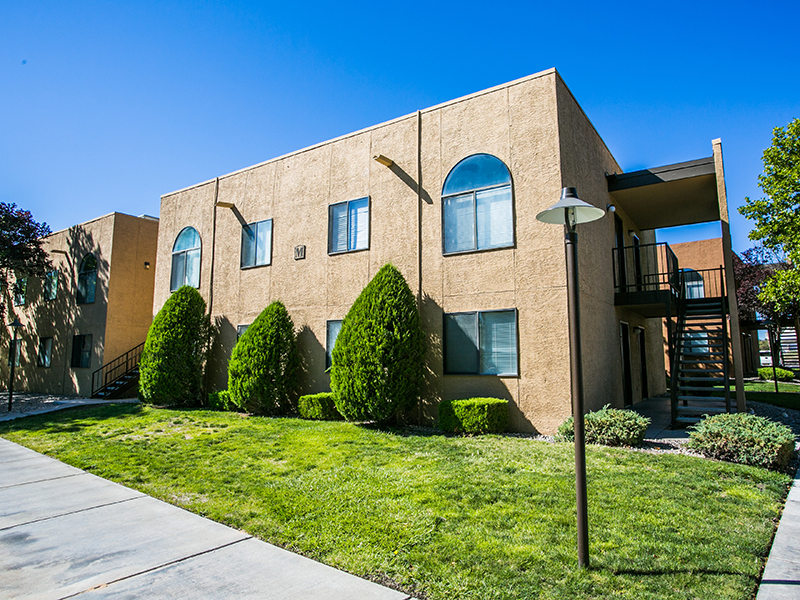 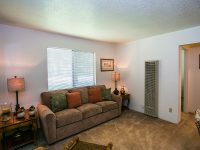 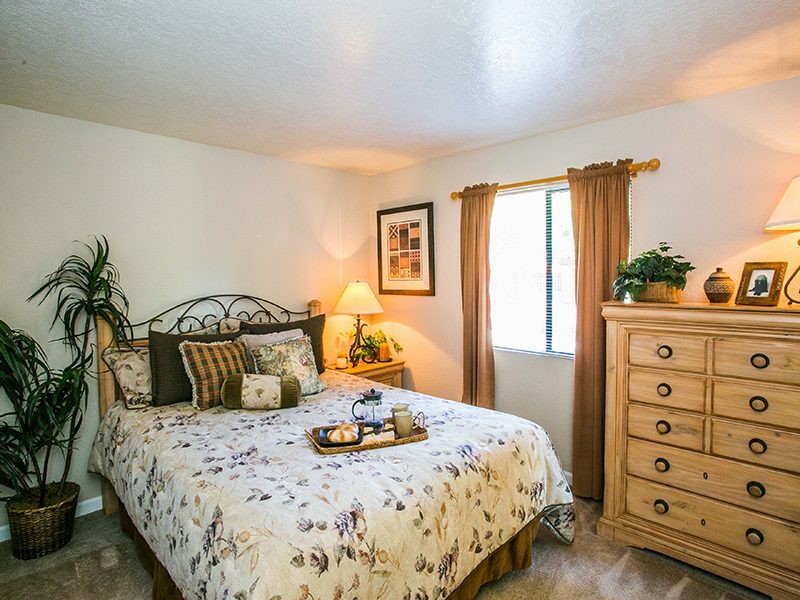 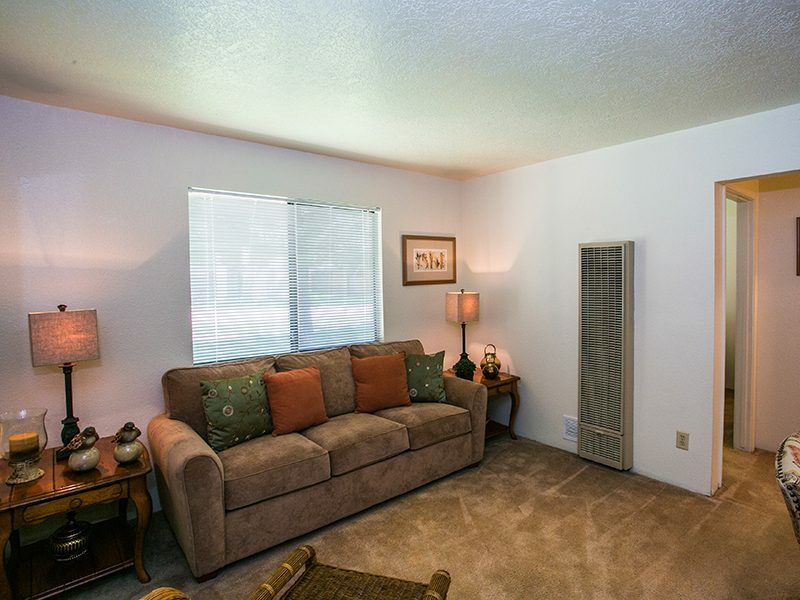 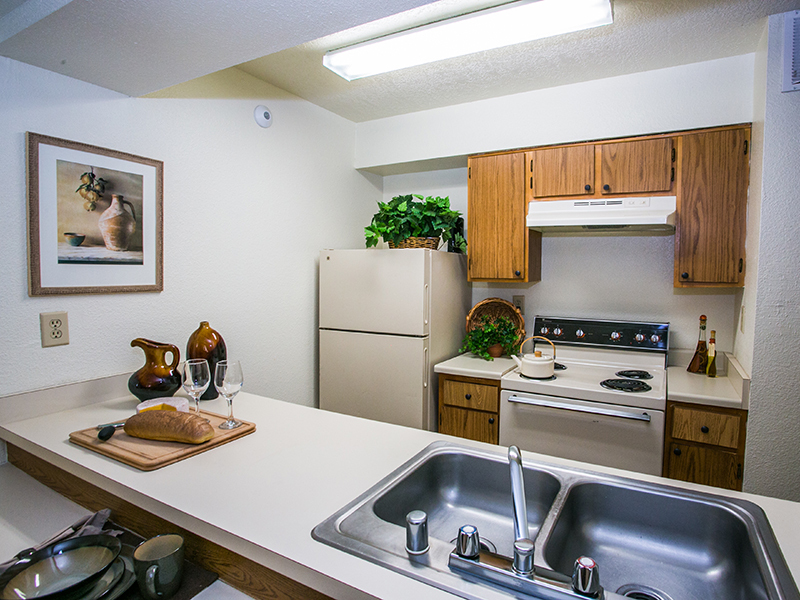 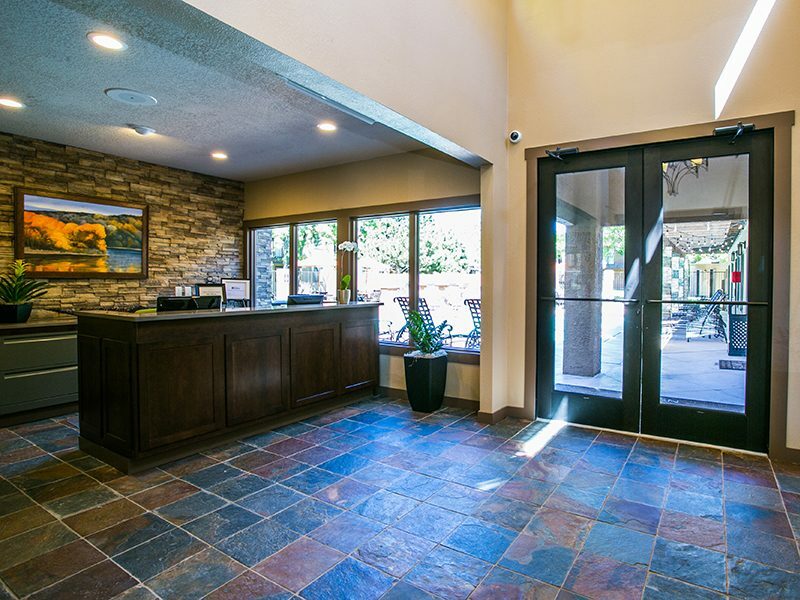 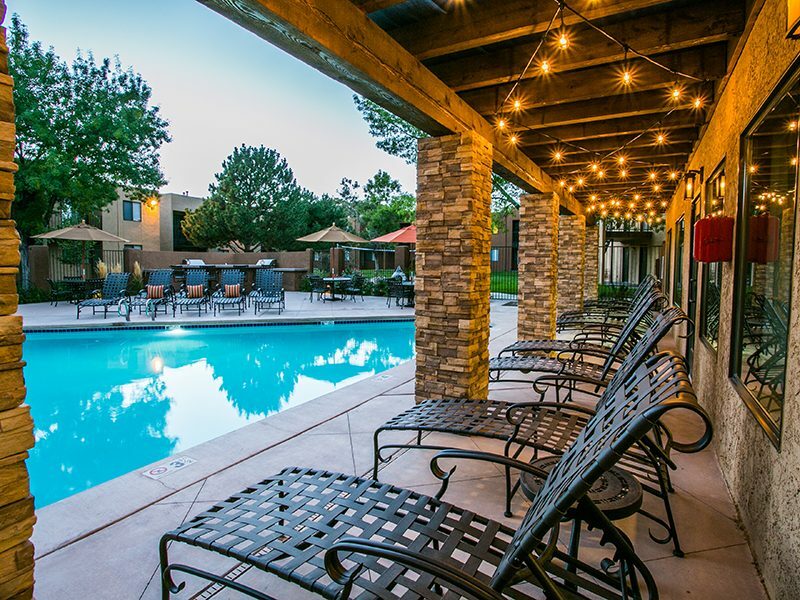 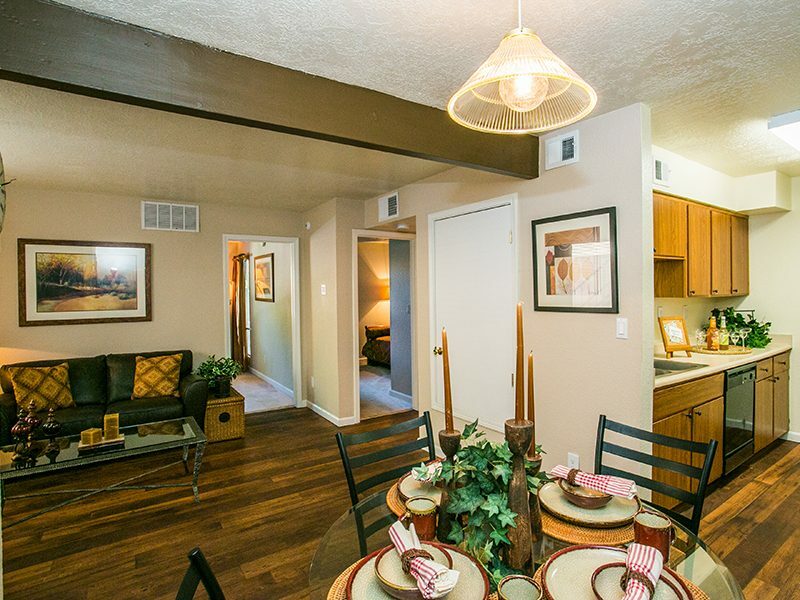 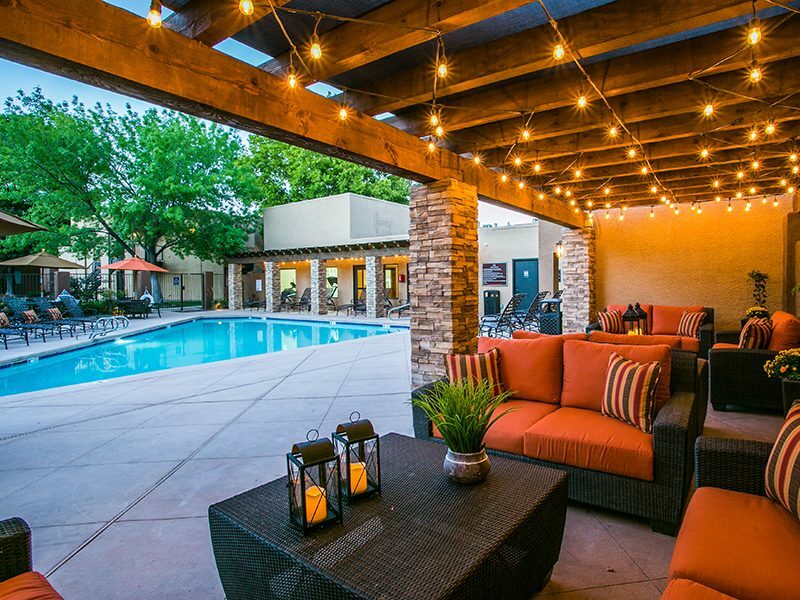 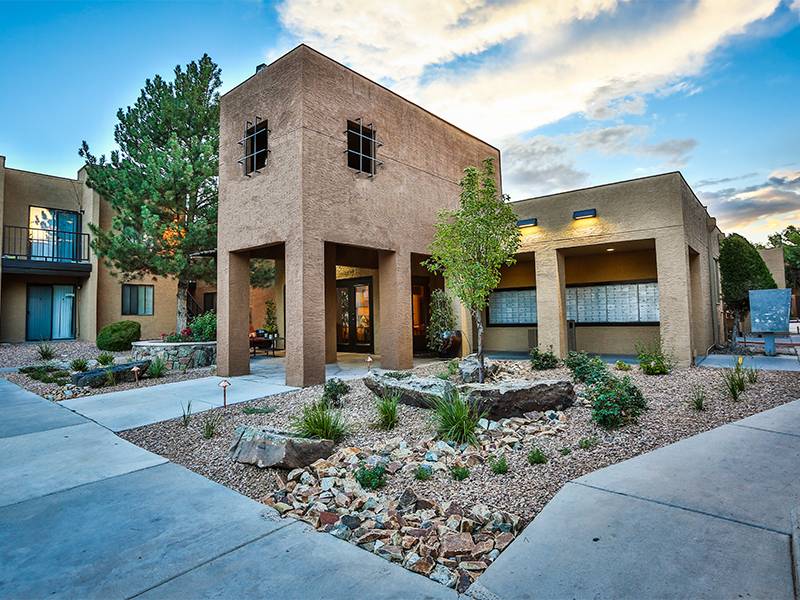 View our other amenities and see why you belong at Tierra Pointe Apartments in Albuquerque, NM!